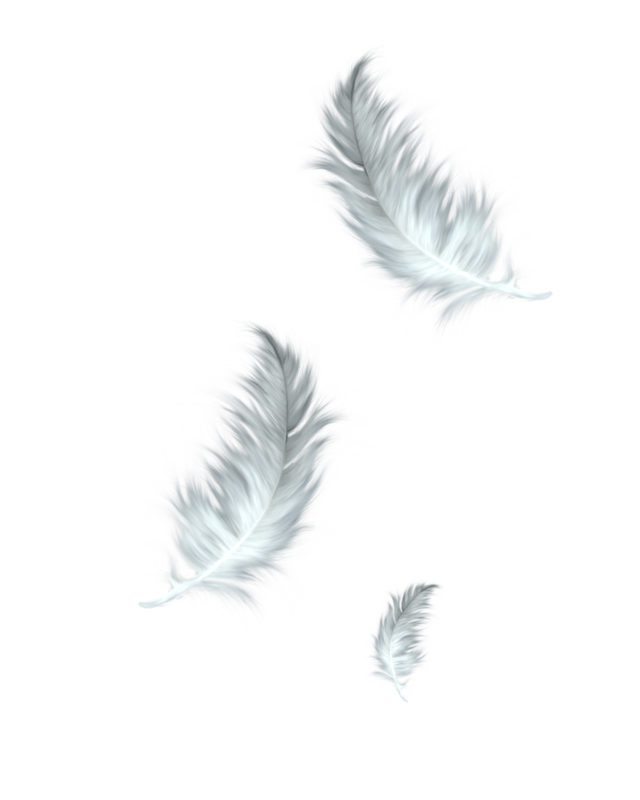 Im trying to simulate slow falling feathers for my title and I got the scripting done problem is I can't find A feather effect graghic anywhere. this is the closest thing I have found through google search. I would like this but feathers not leaves. anyone have something like this? 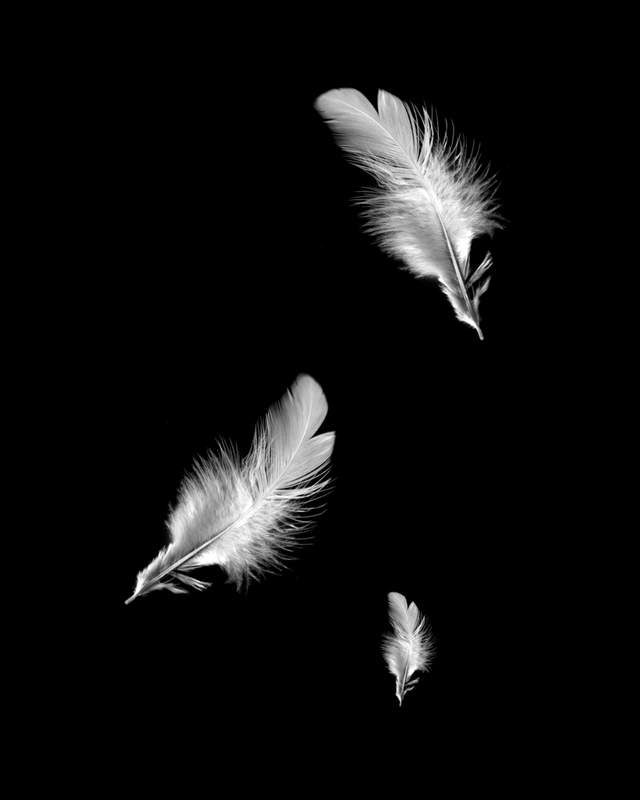 The problem with removing the blackness is that it will always take pieces of the feathers with it. I found a feather with a transparent background this time, and tried to match that last picture.